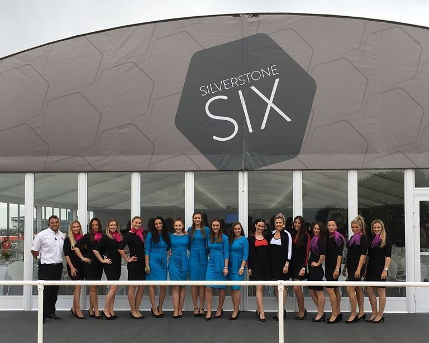 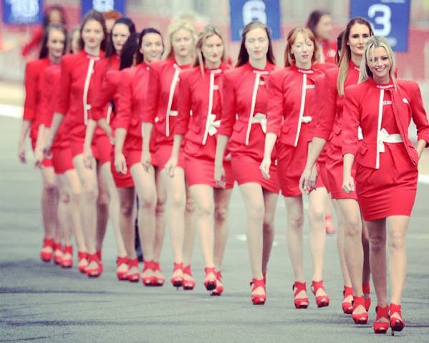 To provide a team of first-class hospitality personnel to ensure the smooth running of premier hospitality services and guest experiences at The British Grand Prix and various corporate days. 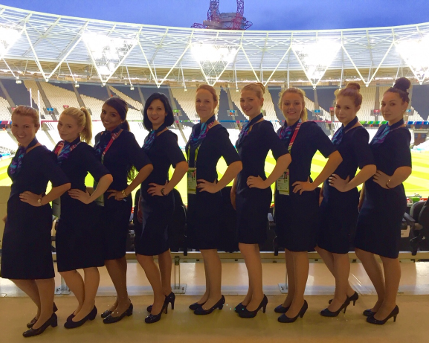 Since being awarded the contract in 2000 Aesthetics have supplied up to 184 local staff at any one event. 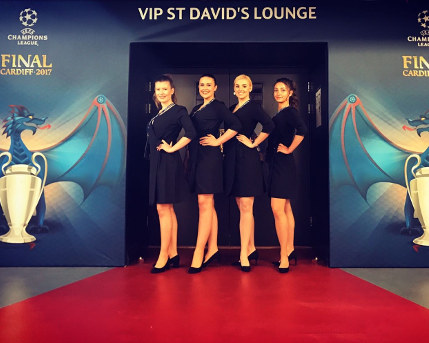 Due to the vast experience of our managers on-site they are personally requested to get involved in the event set-up 2 weeks prior to the event. 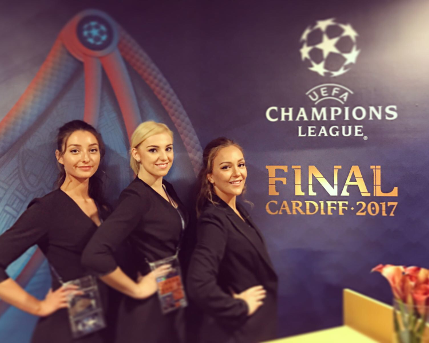 Working on-site our team assist with table plans, ticketing, facility set-up, compilation of staff briefings etc. 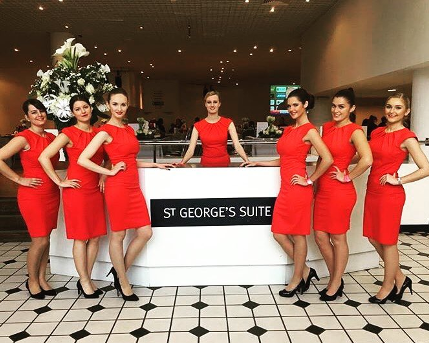 Once the event goes live our managers, receptionists, hosts, hostesses and meet and greet staff look after the well-being of many international and VIP guests. 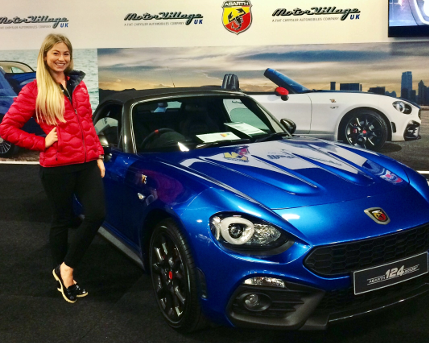 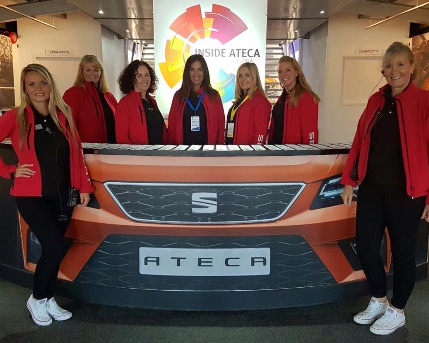 Other events include corporate race days, conferences, product launches, red letter days and track days. 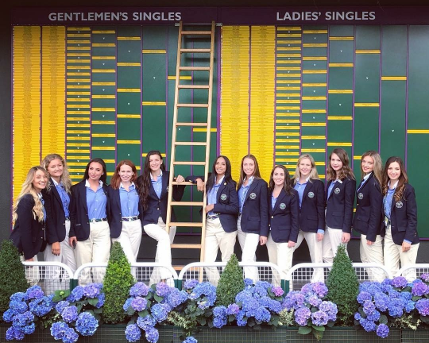 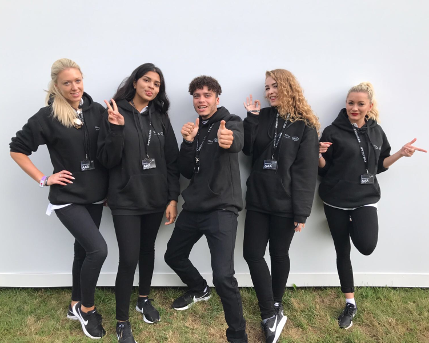 All staff are provided with a uniform supplied by Aesthetics to ensure that the team complement each event and represent the client in the best possible light.